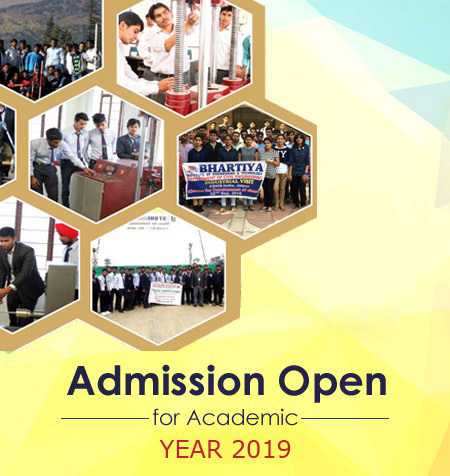 To become a college of excellence that brings out civil engineers with high technical competencies and promotes high-end research to meet the current and future challenges in civil engineering. To offer Under-Graduate programmes in civil engineering and other skill development courses that add value to student competencies. To promote quality education, research and consultancy for industrial and societal needs. To impart knowledge with emphasis on the development of leadership qualities in students. To establish centers of excellence in emerging areas of research.